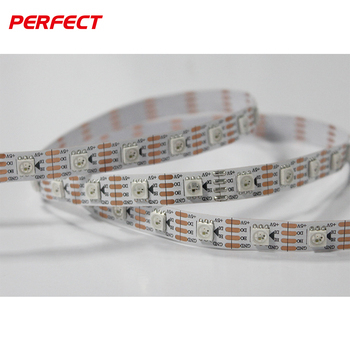 What is the details of LED strip? 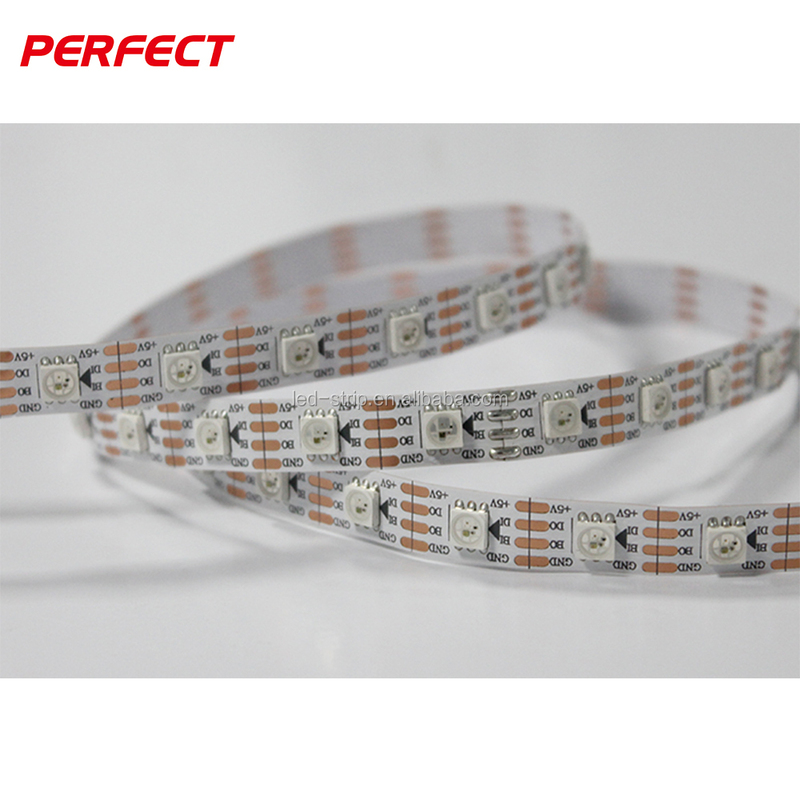 SMD LED flexible strip light adopts high brightness SMD5050as the light source with qualified heatresistant PCB.It is available in pure white, warm white, cool white, red, green, blue and yellow. 3led (12v dc) and 6led (24v dc)as a group and can be cuttable by different length which has the 3M adhensive tape on the back of the stripIt is widely used for indoor decoration, signs, back lighting and led lighting, etc. 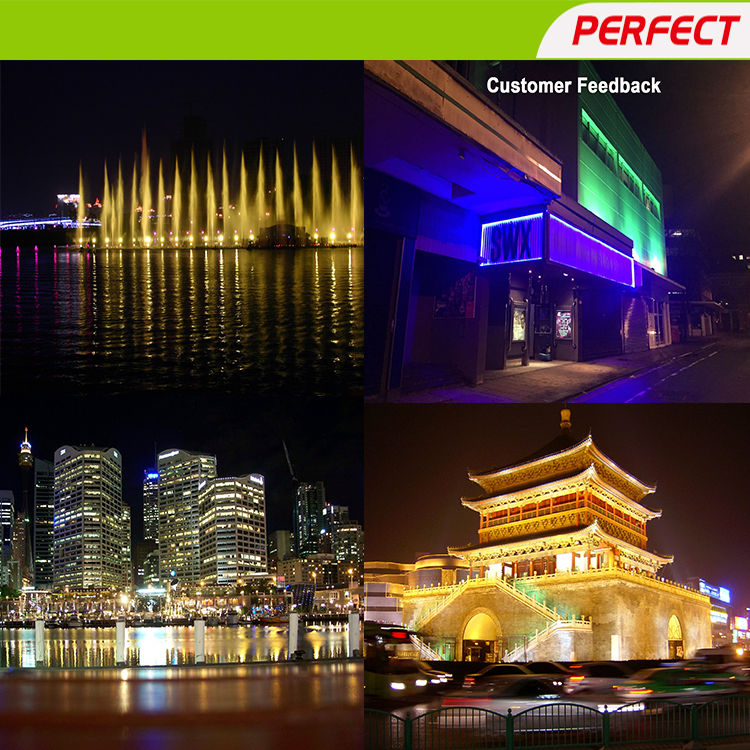 Q1: What is the Warranty for the LED strip? 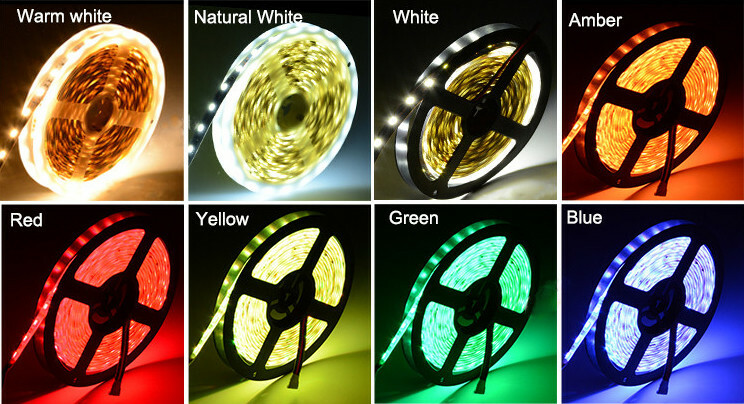 A1: For the led strips, we have 3 years warranty. 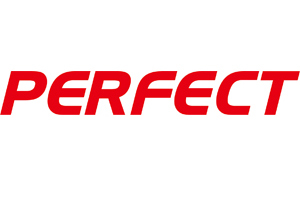 If any quality problems on our side occured in this period, we will take on the shipping cost and replacement. Q2: What is colour temperature? A3: CRI is a figure which feedback the real objects colors.Higher CRI with higher cost. 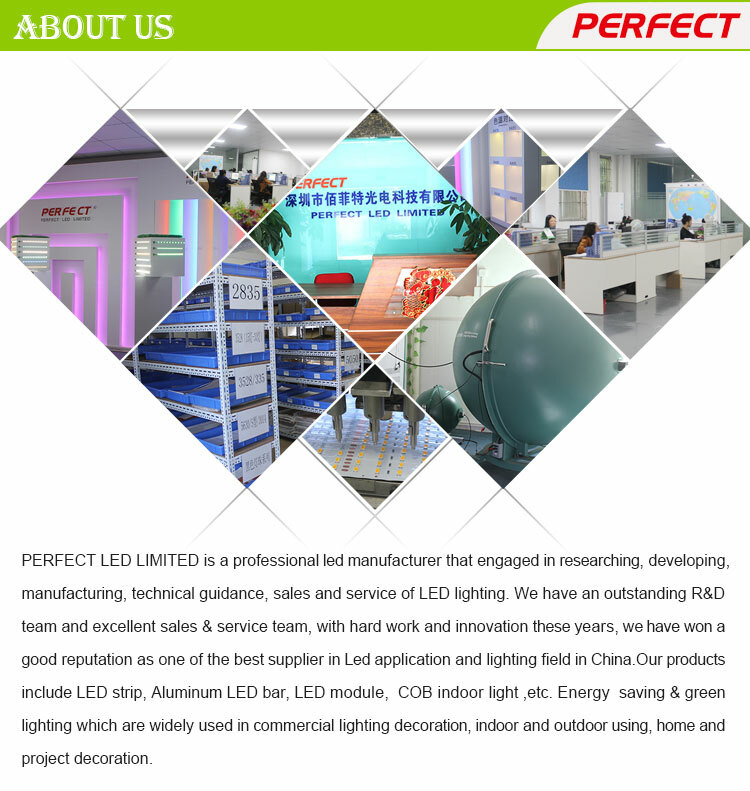 For LED strips ,the CRI is mostly 80Ra &95Ra &97Ra with higher cost.But there are some suppliers write a high data to attract clients,please note. Q4: What is the DC Voltage tolerance for our LED strips? A4: Their DC voltage tolerance is +/- 10%. Q5: Do your LED strips emit UV light? A5: Yes,we can do the weavlength as your request,such as 365nm UV chip,and you should never point an LED light into your eyes. The light is very bright and could cause damage. A6: For small order,express will be best.And for bulk order,sea ship way is best but take much time. For urgent orders,we suggest via air to airport plus our ship partner send to your door. 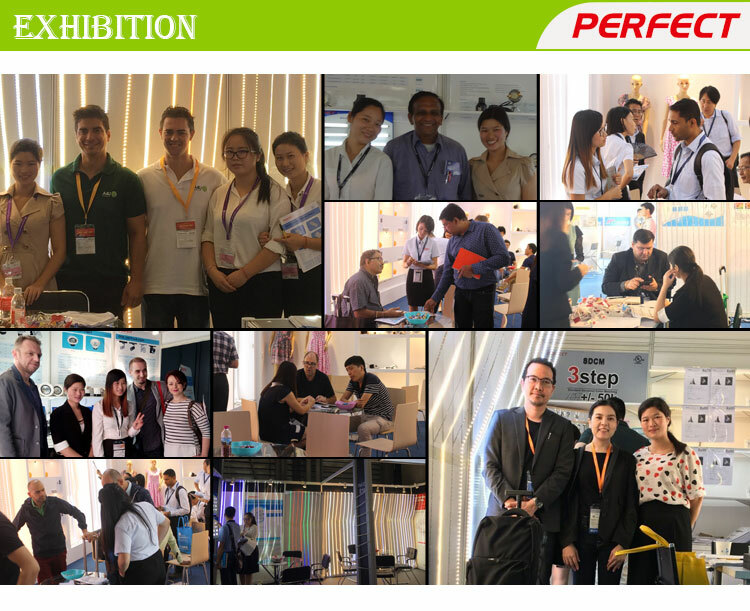 A7: Please inform us your detailed mind on your market demand,we will discuss and propose helpful suggestion for you,to find the best solution for you.